Do you need a Beneficial Owner Tax Transparency Certification for your bank? We provide an example of Ultimate Beneficial Owner Tax Transparency Certification that fits your needs! We support you by providing this Beneficial Owner Tax Transparency Certification template and you will see you will save time and increase your effectiveness. This comes with the benefit you will be inspired and motivated and to succeed and helps you to finish your job faster! Making your Beneficial Owner Tax Transparency Certification is possible with this template. 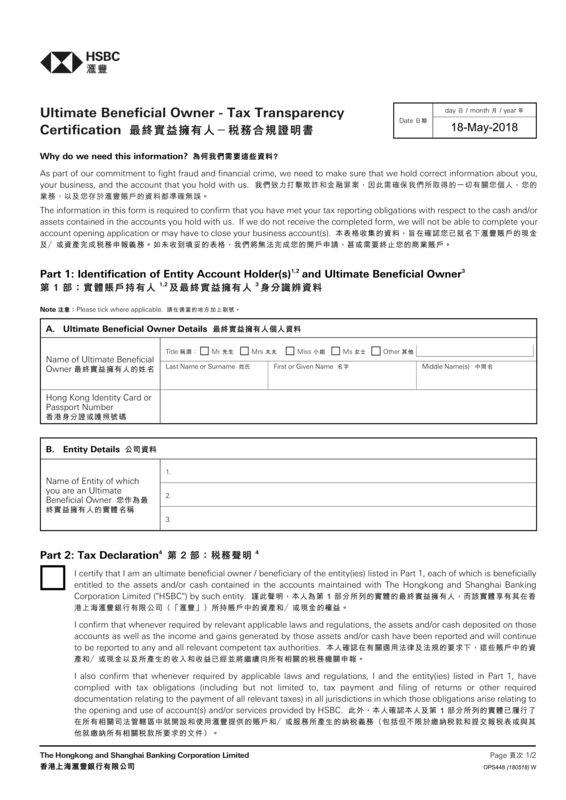 Download this professional Beneficial Owner Tax Transparency Certification template now!